For the Berlin Dadaists, their identity as a collective-Club Dada, to members-was an integral part of their artistic practice. But the circumstances that brought together the likes of George Grosz, John Heartfield, Raoul Hausmann, and Johannes Baader-renamed Propaganda Marshall, Monteurdada, Dadasoph, and Oberdada within the organization-have remained largely unexamined until now. Drawing on extensive archival research, this book documents the group's beginnings in wartime Berlin and reveals how these relationships influenced its provocative acts, which were inextricably tied to the era's chaos and brutality. 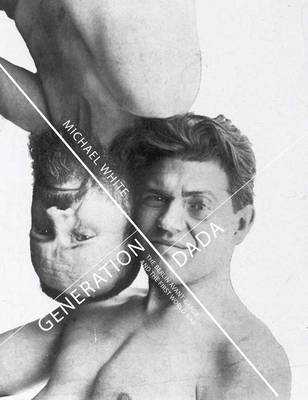 Studying how the Dadaists saw themselves as a new generation-in contrast to their pacifist forebears, the Expressionists-the book sheds light on key developments and events, such as the First International Dada Fair, held in Berlin in 1920. It also offers the first serious consideration of the group's role in constructing its own legacy, even as the works were deliberately rooted in the ephemeral.